The FIDM Life: The FIDM Life is looking for a 3rd roommate! We live in the fabulous designer lofts on Grand & Olympic (literally across the street from FIDM). Perfect location for those moving to Los Angeles for the first time. We're surrounded by EVERYTHING! FIDM, J Lounge, Staples Center, LA Live, Ralphs grocery store, Macy's Plaza, California Market Center...and more! 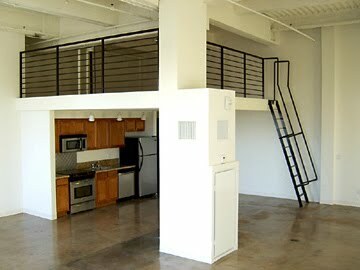 The Loft is shared with 2 others. 1200 sq ft. HUGE living room, HIGH ceiling, large bathroom, open kitchen area with all new appliances, and super big closet area. 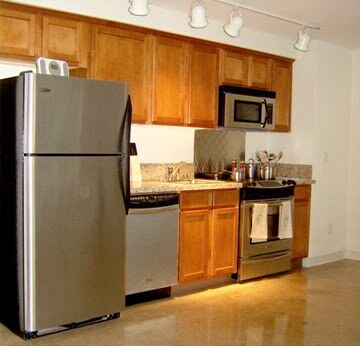 The building has 24 hour security, gated parking, a fantastic gym with every equipment and plasma TV, and a very chic on-site laundry center on the 2nd floor. Rent is only $650 a month including all utilities EXCEPT electricity (which is usually only about 20 each for every 2 months). Join us on our fun journey experiencing The FIDM Life! That is an amazing place you have there! How much is it all together? And is the $650 for just a room? Space is still available so contact us now! I currently live in San Diego and will be graduating HS in June. 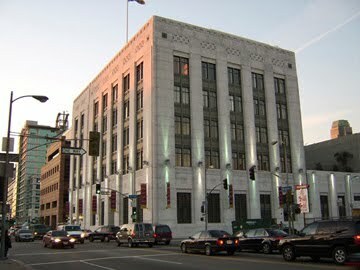 Got accepted for the Fall Term at FIDM, decided I wanted to go to LA but din't want to spend too much on student housing this is a great place. if you're still looking for a roommate I start is Fall (October).